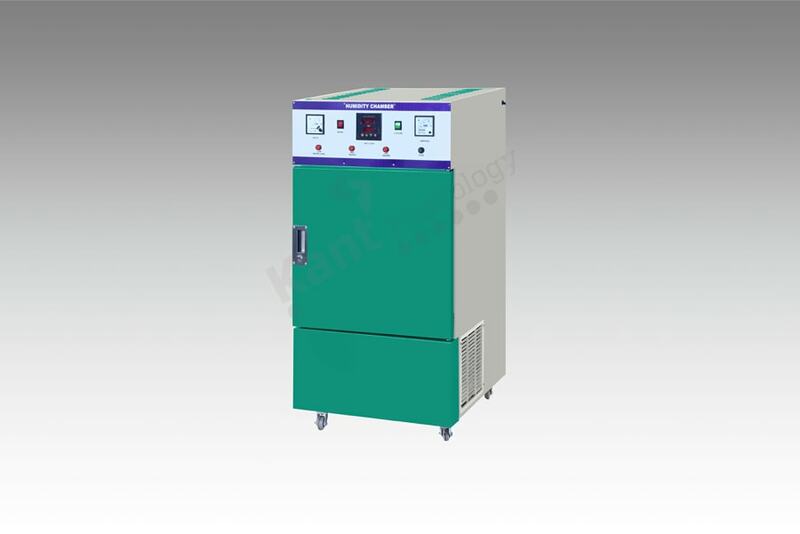 Kant Plastology feels immensely pleased to offer an advance testing machine as HUMIDITY CHAMBER (CONDITIONING CHAMBER). The offered equipment is constructing by utilizing best quality of raw material and advanced technology by our well skilled engineers. The equipment has Internal Stainless Steel body which procures the rust free usage of equipment. The equipment has advance instruments for exactitude control on Temperature and Relative Humidity, 75mm thick P.U.F. insulation minimize the cooling loss and maintain the temperature of internal chamber. The equipment is designed with user friendly features that make it ease in operation.